In today’s interconnected world, a health threat anywhere is a health threat everywhere. Global health gaps in areas such as surveillance, laboratory capacity, disease surveillance and workforce development have a direct impact on Americans’ health, safety and security, yet we remain under-prepared. 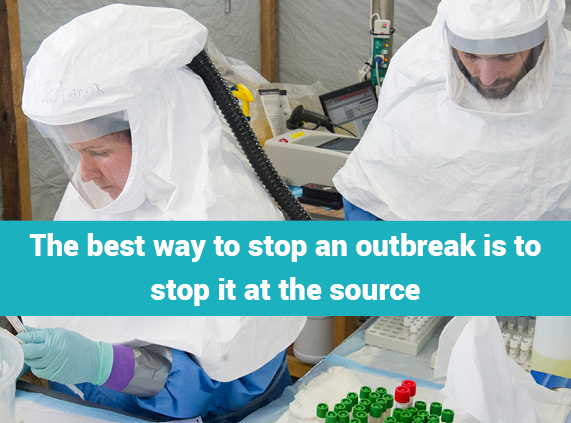 The best way to stop an outbreak is to stop it at its source. Ebola, which recently re-emerged in the Democratic Republic of Congo (DRC), reminds the world that all countries need safe, secure and strong laboratories, a well-trained workforce, real-time disease surveillance systems and a robust emergency command structure. If an outbreak is not detected early and controlled, it can spread rapidly—causing loss of life, devastating health systems, stalling future development and even leading to political instability. The CDC Foundation has joined with CDC’s Center for Global Health to extend the reach and leverage the impact of CDC’s investments in six countries where there are public health resource gaps including Haiti, India, Nigeria, Sierra Leone, Uganda and Vietnam. A major goal of this ambitious work is to develop public-private partnership strategies in collaboration with Ministries of Health in these countries, as well as with CDC country offices, to support each country’s most urgent health needs and opportunities. 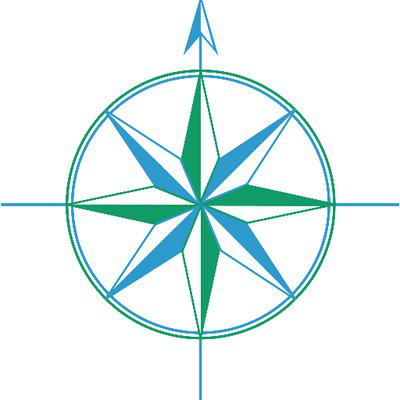 As an independent non-profit entity, the CDC Foundation provide s a crucial bridge to extend CDC’s life-saving work beyond what federal funds can provide. Philanthropic and private sector investments are essential to ensure CDC’s ability to support the global community in detecting and responding to urgent health threats and stopping these threats at their source. CDC has a unique role in protecting America’s health security, and its world-class experts are dedicated to containing diseases before they become epidemics that could affect us all. 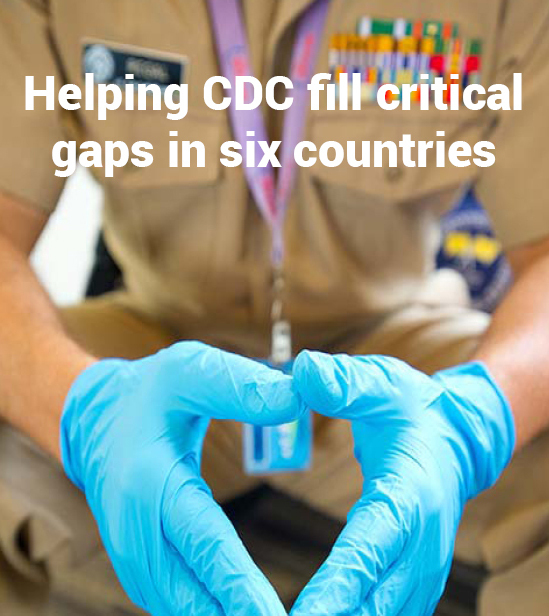 Based on gaps identified in priority countries, the CDC Foundation can guide private-sector partners to areas where their resources can be most impactful in the fight against global threats. Explore CDC's work in each of the six countries identified, and learn more about how you can invest in CDC’s Center for Global Health’s efforts to strengthen and extend global health in priority countries.